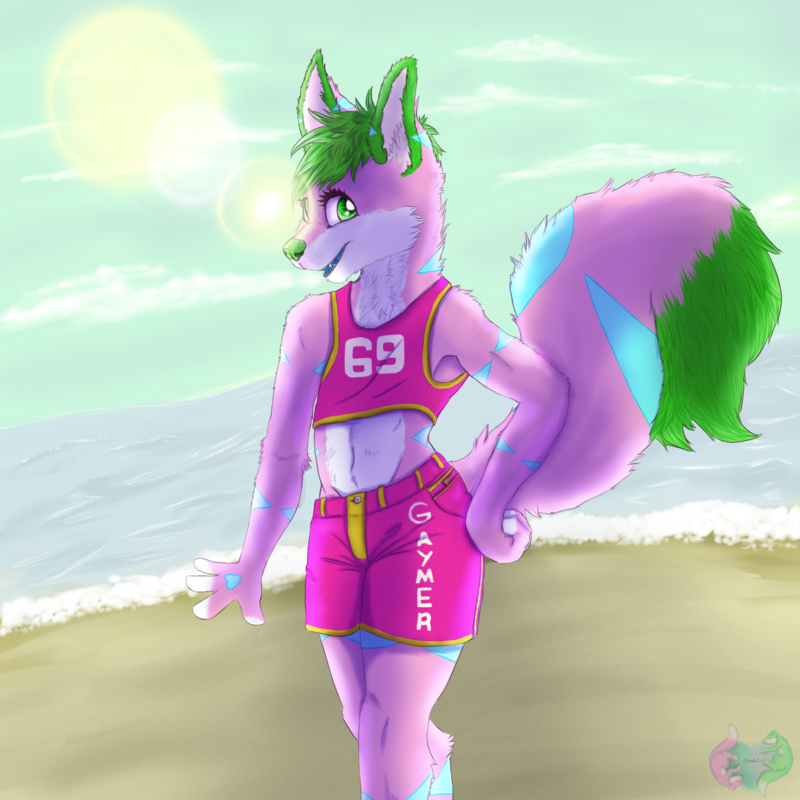 Gaymes at the beach are always fun! You need put on a two pice bikini next!! !